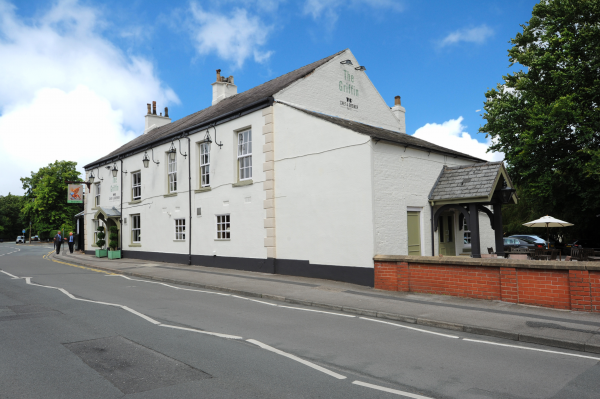 The Griffin pub restaurant is situated close to both Hale and Altrincham town centre and is a great stop off point when travelling to or from the motorway or airport. 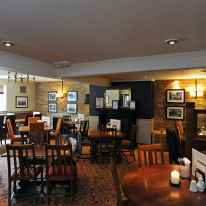 As a Chef and Brewer pub restaurant they pride themselves in offering the highest standards of traditional pub food, drink and service. Meals are freshly prepared by their chefs so there are many great reasons to visit. 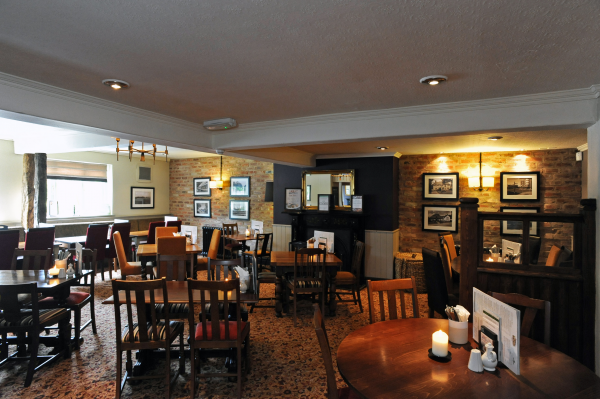 If you just fancy a drink, the Griffin pub serves cask ales and have an extensive wine list. The welcoming and friendly team at the Griffin pub are always ready to look after you whether its just for a quiet pint or a gourmet meal and with all the family welcome.